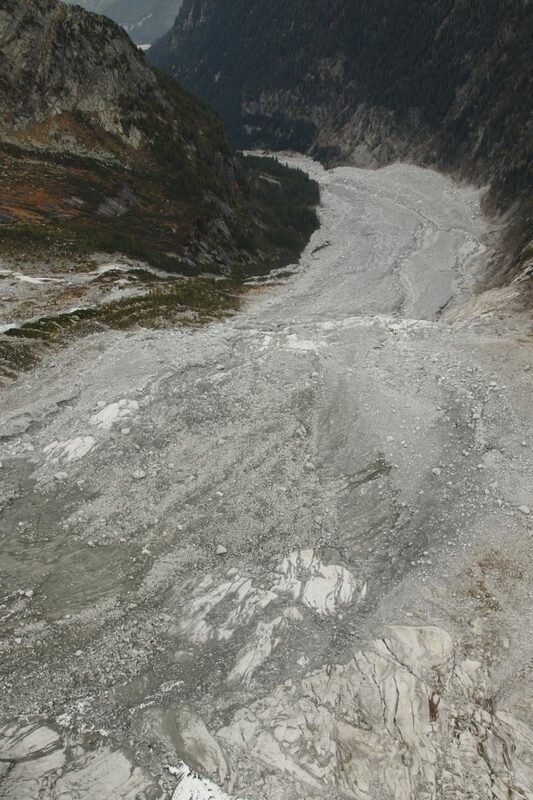 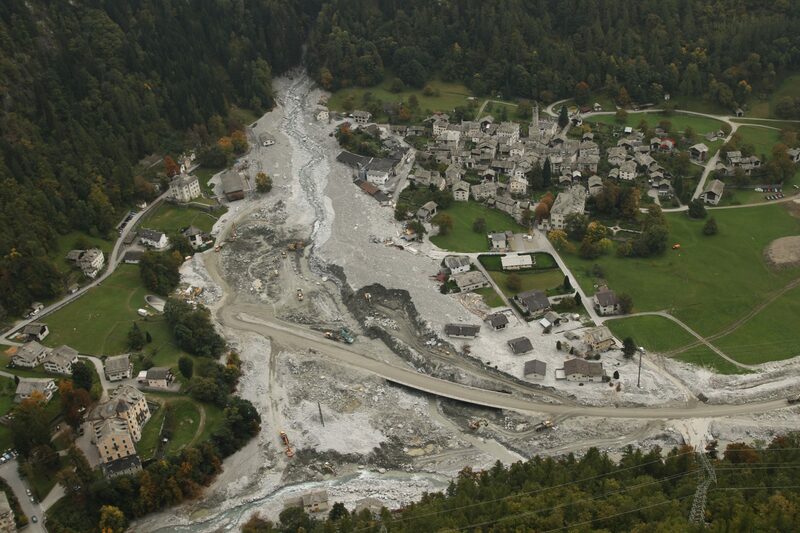 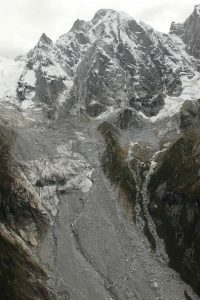 Five people of the Risk Analysis Group went to Bondo, Canton of Graubünden, on 29 September 2017 to make a helicopter flight along the debris flow and cliff collapse of the August event. 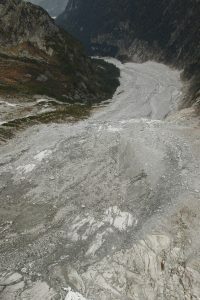 During a 25 minutes flight from the village of Bondo to the Piz Cengalo through the Val Bondasca, 11’400 pictures were taken by automatically and manually operated cameras . 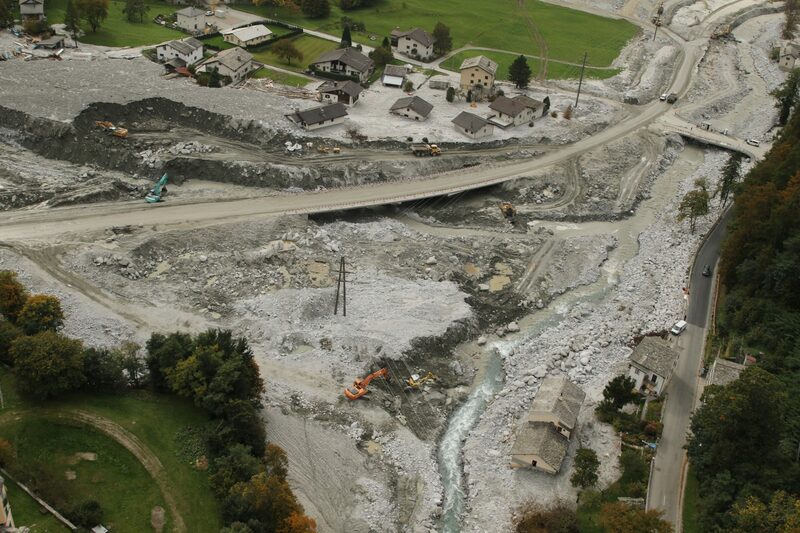 Those data will be used to get 3D models of the area by SfM processing.